For successful dental implant treatment and other special procedures it is essential to use of the best diagnostic tools. 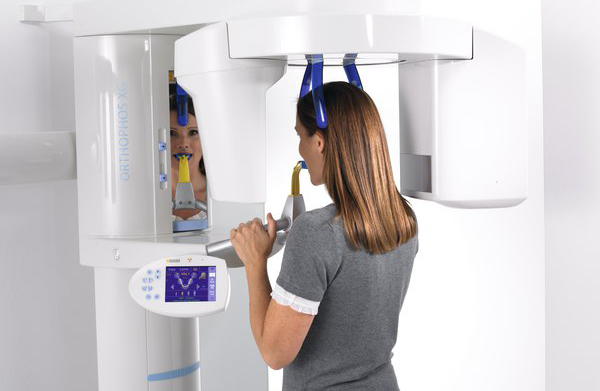 Cone beam computed tomography (CBCT) represents the gold standard for medical imaging. In recent years, dental technology has moved forward dramatically. 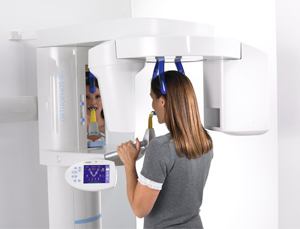 CBCT scans were once the job of hospitals: large, loud and cumbersome machines. Sandown Dental is one of only a few dental practices in Northern Ireland to have invested in this advanced technology to be fully informed and ensure accuracy for special procedures such as dental implant treatment. The scan offers the greatest chance of success due to a high level of detail and an ability to precisely plot implant location. Implant placement is executed with the highest certainty of success. Allows the dental team to plan your implant treatmentwith the upmost accuracy.